Hello readers! There was very good response to one of my previous posts about Canadians that are active in the Korean music industry! Each year, there seems to be at least two more people joining those ranks. To properly showcase all the artists that are in Korea that have either spent time in Canada or grew up in Canada, here is my follow-up post, showcasing some non-KPOP and KPOP artists! For those not familiar with this name, DinDin is a rapper who made his presence known to Korean music fans when he auditioned and subsequently performed on the 2nd season of Mnet’s hit hip-hop variety show “Show Me The Money” last year. 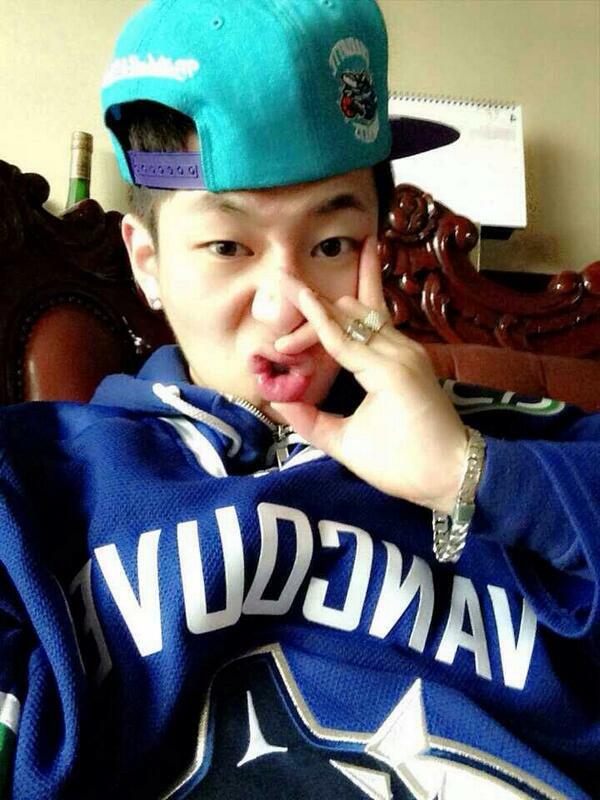 A Vancouver native, DinDin moved to Seoul around the same time he auditioned for Show Me The Money. Since the end of the 2nd season, DinDin signed with 141 Entertainment, the same company that manages his Show Me The Money mentor, DEUX’s Lee Hyun Do. The charismatic BC rapper recently featured with Girl’s Day vocalist Minah on a track composed by Lee Hyun Do for his upcoming project album. Keep an eye out for this rising hip-hop star in the future! 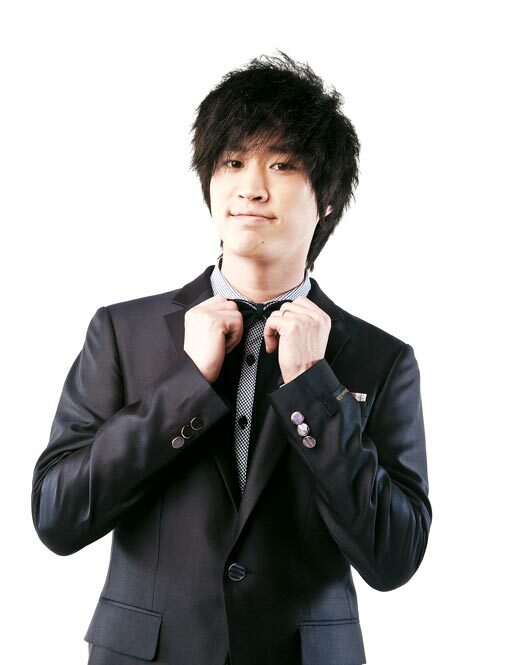 This Korean hip-hop veteran and Epik High member has Canadian roots, believe it or not. He spent roughly around eight years or so living in Vancouver with his family when he was in middle school and part of high school. The outspoken lyricist has even publicly mentioned his time in Canada in various interviews over the years, which shows some fondness of his time there. While the trio hasn’t released anything in a while, they’re due to head out to Osaka very soon for the start of YG Entertainment’s 2014 YG FAMILY ‘POWER’ World Tour. Make sure to catch this group live if you ever get a chance, they put on a great show! The spunky vocalist of Star Empire’s 2nd ever girl group, Sera spent time in both Toronto and Vancouver in her youth, before returning to her native Korea. Having had the chance to exercise her English skills now and then, this Nine Muses member has garnered a lot of attention for her understanding of Western rhythm, as well as her vocals. She represents one of only a handful of Korean girl group members that have either lived or spent time in Vancouver, let alone Canada. This Brave Girls member and vocalist is also another Vancouver native. Having graduated from the same high school as fellow Vancouverite and singer G.NA, Yejin was recognized for her talents from a very early age. From having won a beauty pageant, to being able to play both violin and classical guitar, Yejin exercised her creative outlets quite a bit before being signed to Brave Entertainment and eventually debuting in the company’s first ever girl group. Yet another KPOP singer in the ranks of those who’ve lived in Canada’s west coast! While not having officially debuted as a member of a group or as a soloist, this Toronto native has been gaining a great amount of attention lately. Wendy Shon, one of the revealed trainees and member of pre-debut group SMROOKIES, has been given many opportunities to shine and show her vocals, both during her trainee period and even before she was signed. Wendy had previously auditioned for Cube Entertainment in Canada and even opened for G.NA during the final round in Vancouver back in 2011. In 2012, she was signed by SM Entertainment and lo and behold, she was given the chance to record a OST track for the drama “Mimi”, starring fellow SM label mate TVXQ’s Changmin. Getting attention for both her looks and talent, this Torontonian has no where but up to go! Last but not least is yet another Toronto native who got attention both during his pre-trainee period and during his trainee period. 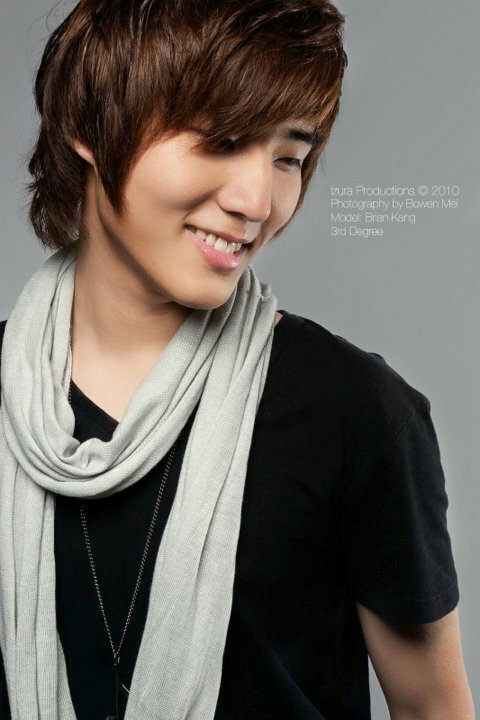 Former member of YouTube singing group 3rd Degree, Brian Kang – or know to his Korean fans as Kang Younghyun, is currently a JYP trainee and set to debut in the upcoming JYP boy group, 5LIVE. JYP fans got to catch a glimpse of both 5LIVE and their already debuted label mates GOT7 during an episode of YG Entertainment’s “WIN: WHO IS NEXT?” last year, when the YG trainees and JYP trainees battled each other. Brian, known for his vocals and raps, got to show Korea how good he is during that episode, and fans are anticipating the debut of 5LIVE. Brian, you’ve definitely made Toronto proud! Well there you have it! Canada has an even stronger presence in Korea’s music industry. It seems that it grows with each couple of years that pass. CANADA POWER!